Amazon and the NFL linked up this year to show Thursday night football games on Amazon Prime as they are played. That’s a pretty big deal for cord cutters who are Amazon Prime members and want live football action, but also because it brings even more eyes to Amazon’s Prime Video service. Adding the biggest sport in the US is a pretty great way to expand your video offering. 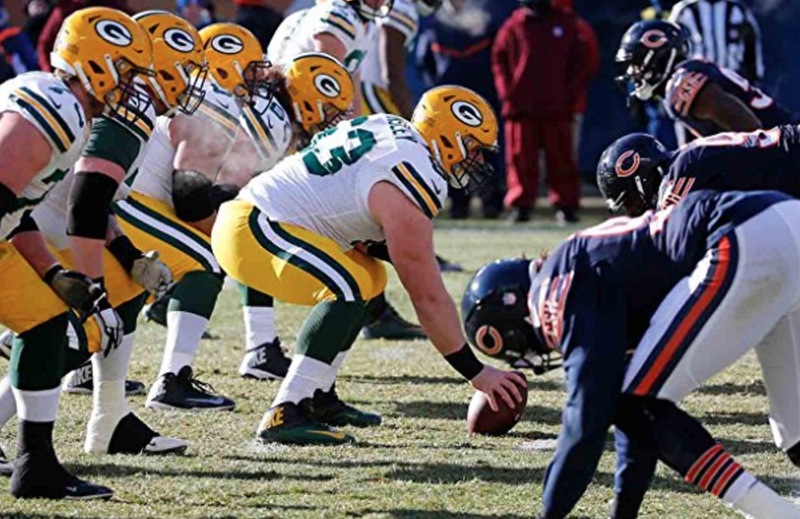 Amazon didn’t have rights or access or something to the first three weeks of the season, but will kick-off their Amazon Prime Video coverage this Thursday, September 28, with the Bears vs. Packers. 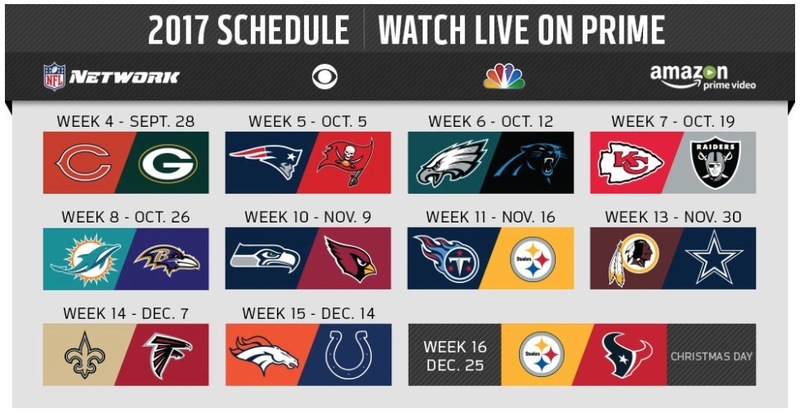 From this week on, they’ll show the rest of the Thursday night games as well, outside of weeks 9 and 12. Thursday night games switch between CBS and NBC, so depending on the week, you’ll have a different channel and different broadcasting crew from either network. To watch, you’ll need to be an Amazon Prime member (sign-up for a free trial). Once you’ve done that, you can watch through the link below come Thursday night or by downloading the Amazon Prime Video app (link below).